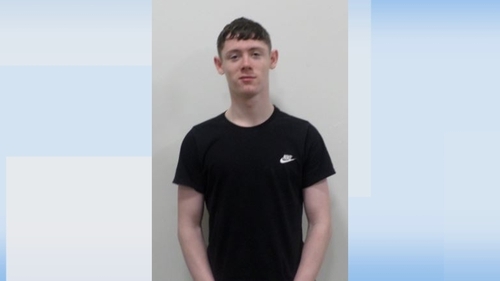 Gardaí have renewed their appeal for help in locating a teenager missing from Co Louth. Alan Ryan has been missing from his home in Drogheda since Saturday 22 September. He was last seen on 2 October at Aston Quay in Dublin. He is described as being 1.80m (5"11’) tall, with brown hair and blue eyes. He is known to frequent Dublin City centre. Gardaí have appealed for anyone with information to contact them at Drogheda Garda Station on 041 9874200, or any garda station.